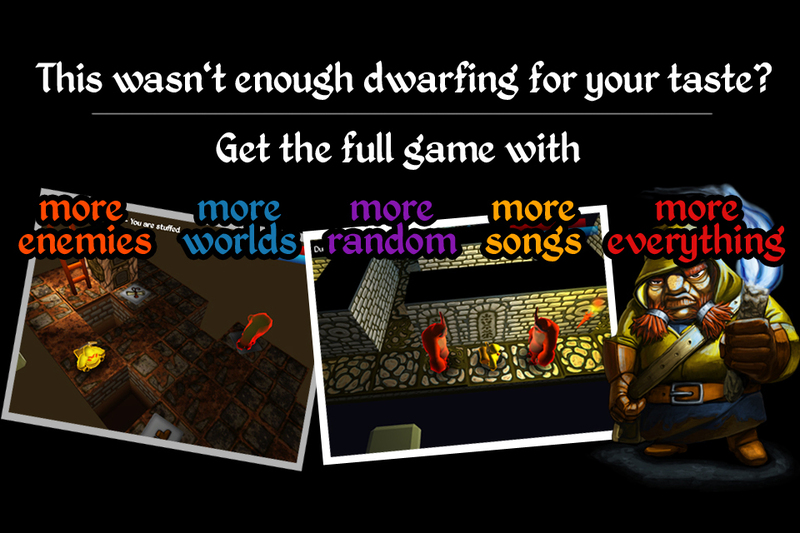 You are Krumb, a dwarven pitman with the quest for mighty artifacts. On your journey through mysterious mines, swamps and dungeons you will encounter many dangerous enemies, from the malicious cave goblins to the enormous trolls. Drink from health fountains, open treasure chests, collect a wide range of food, weapons and magical items and use them wisely - to eventually stand your ground against the perils that await you! 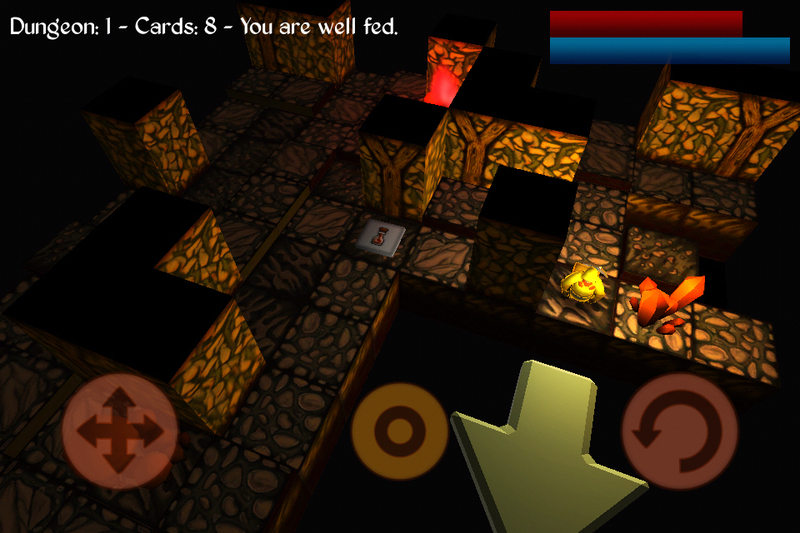 IMPORTANT NOTE: In this free version you will have access to the first half dungeon only! ALSO BE AWARE: The game was only tested on an iPad and on an iPod Touch G4. Users told us that it works on 3G, too. It will not run on devices of the first or second generation. Sorry for the inconvenience! 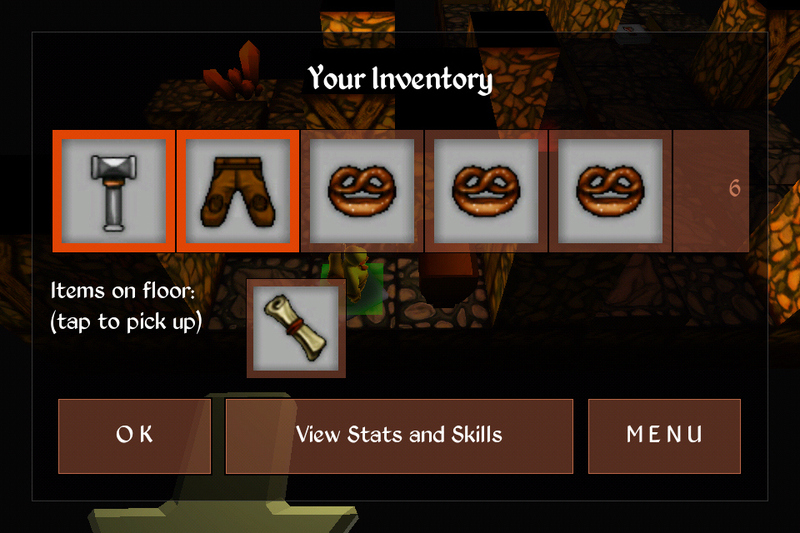 Initially made for the "Seven Day Roguelike Challenge" the game got a complete overhaul. 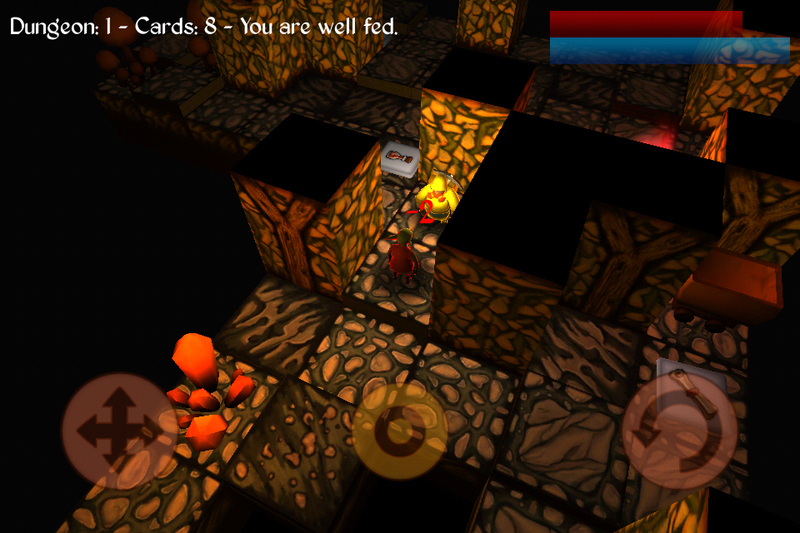 Pitman will let you die a thousand deaths ... and make your survival especially satisfying!